Thank you for your interest in joining our team. If interested in a job at Sky Zone please come in and pick up an application and ask for Craig. 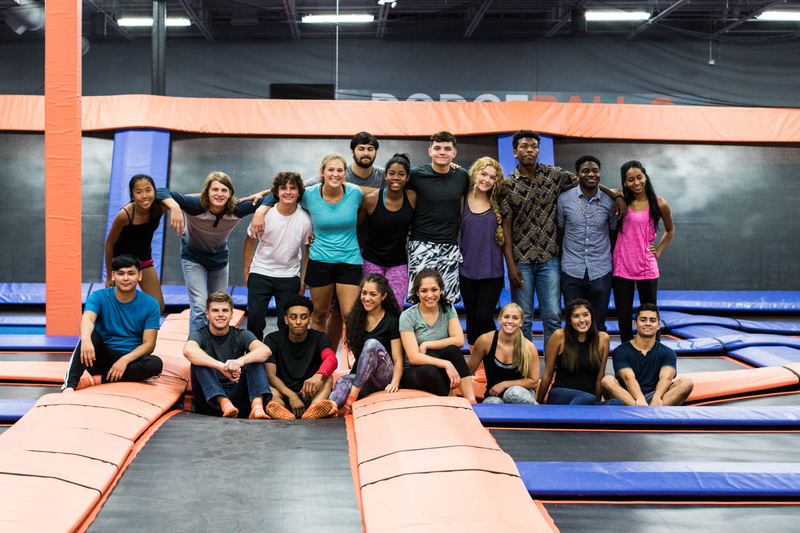 The Event Host is the main point of contact for Party Guests, and is responsible for making the Sky Zone Party an experience. The Party Pro will direct and facilitate interactive games and activities both on and off the trampolines. The Party Pro is responsible for the safety of those participating in the activities. This position facilitates games and activities, but does not participate in them.